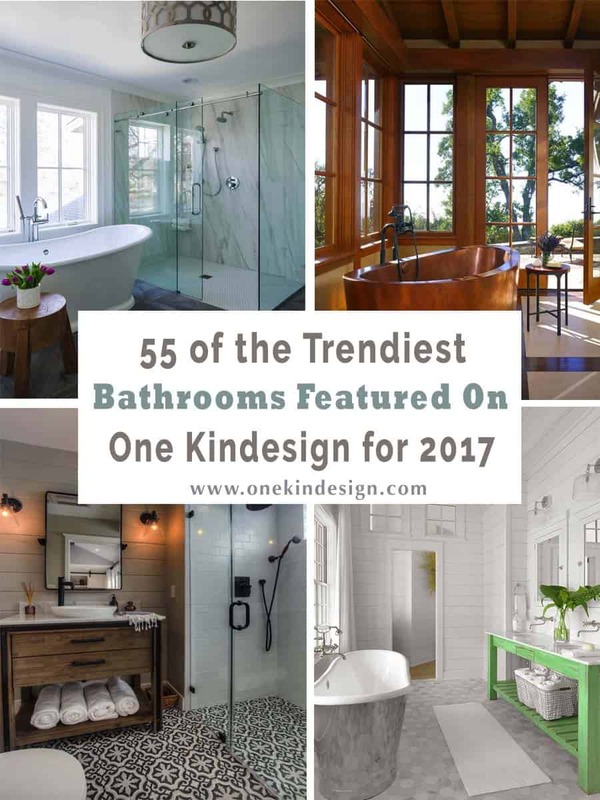 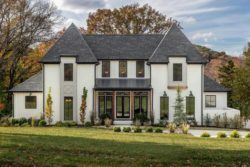 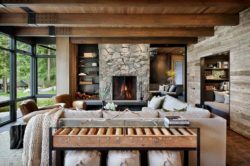 Every week for the past month we have been rounding up our top kitchens, bedrooms, living rooms and the most popular home tours that we have featured here on One Kindesign for 2017. 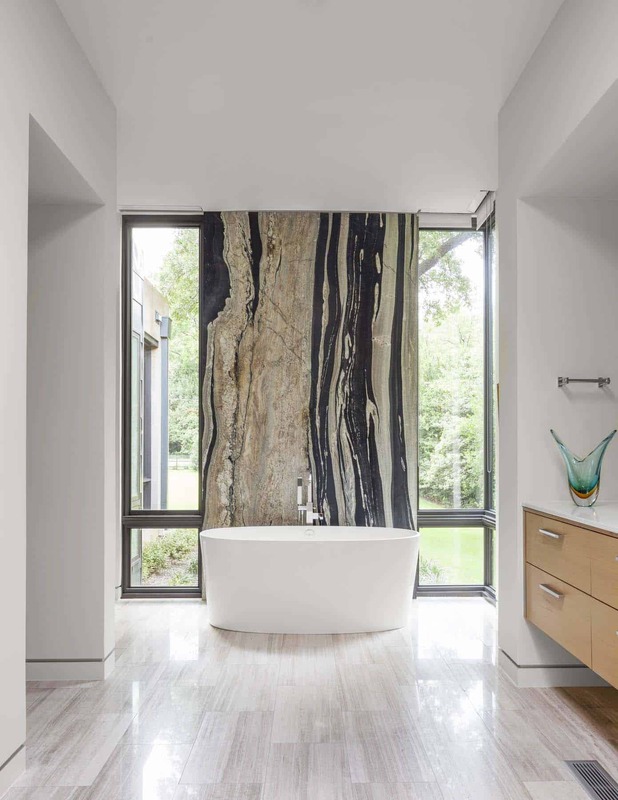 We are finishing up our collection, giving you the trendiest bathrooms that have been showcased over the course of 2017. 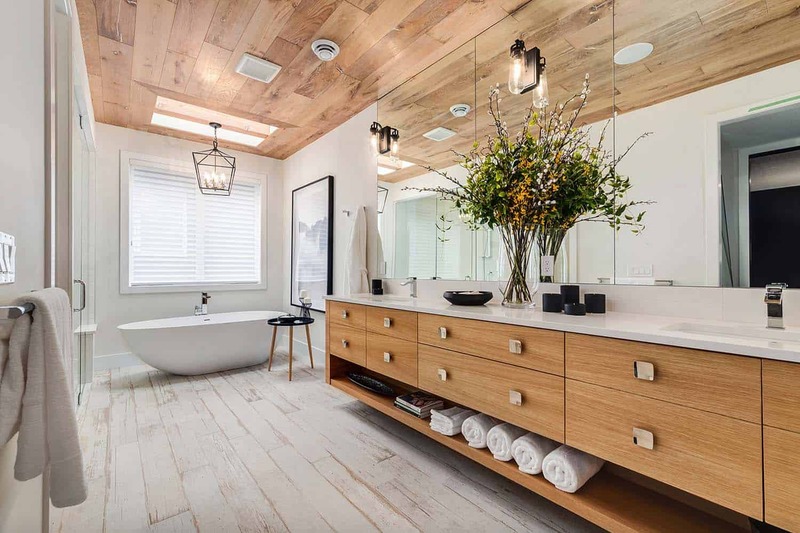 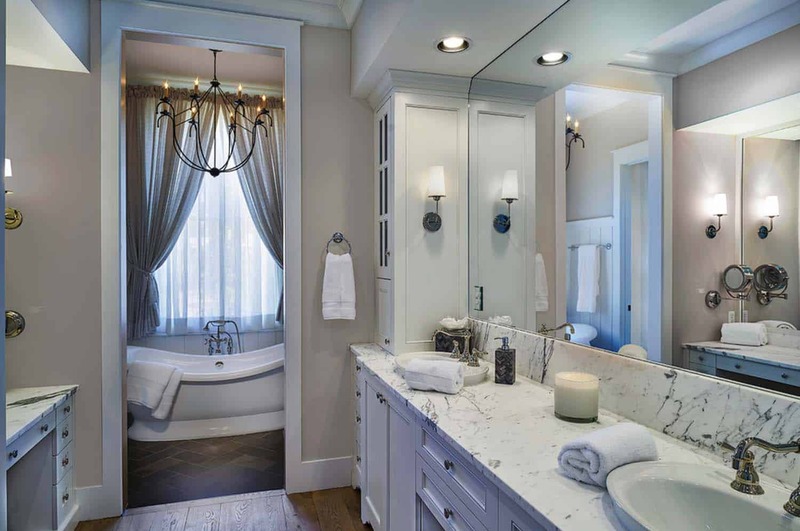 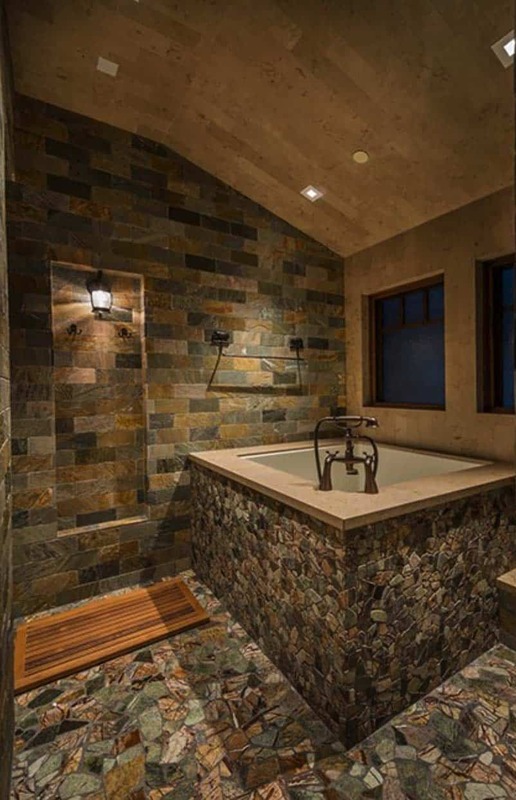 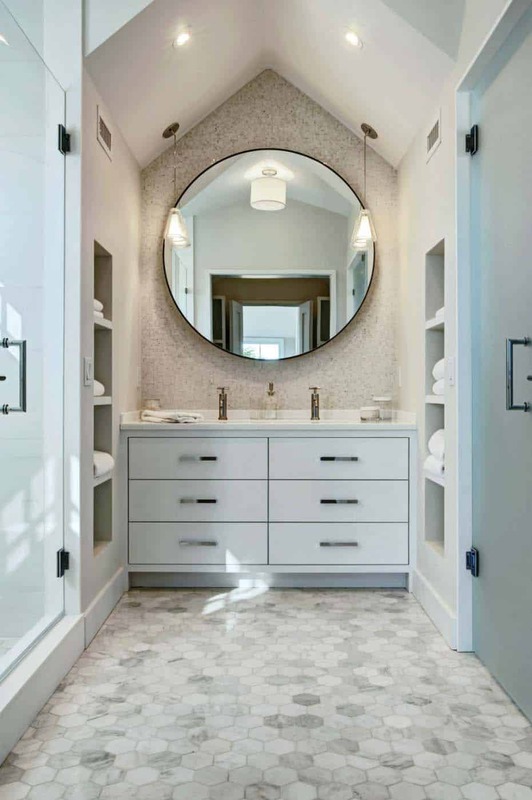 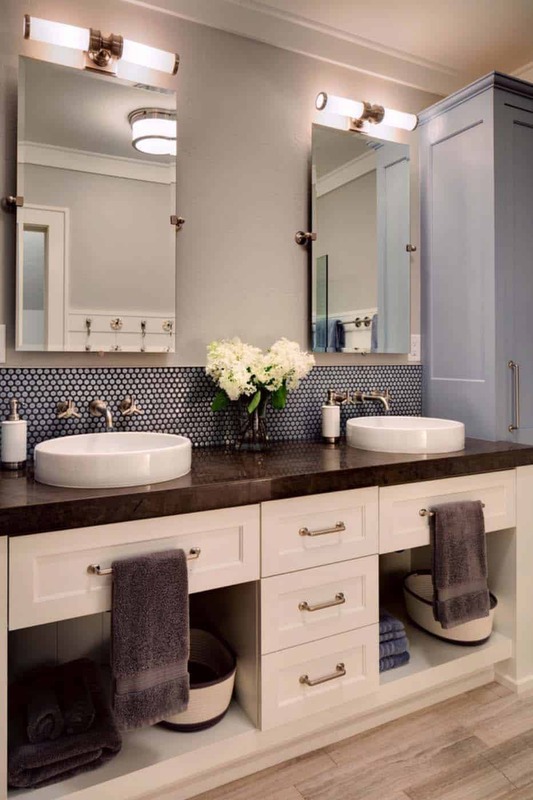 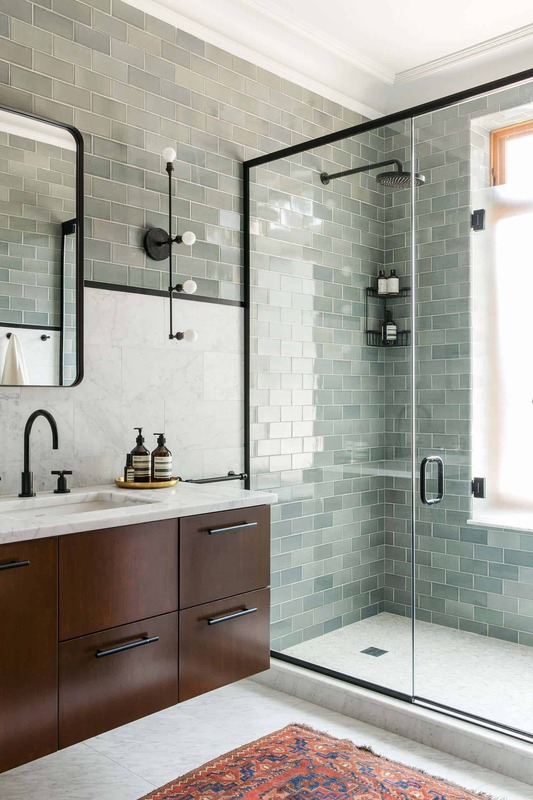 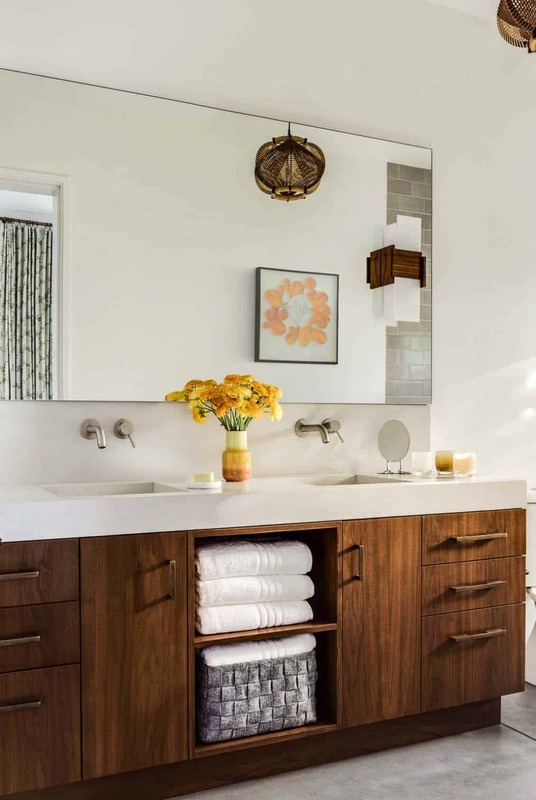 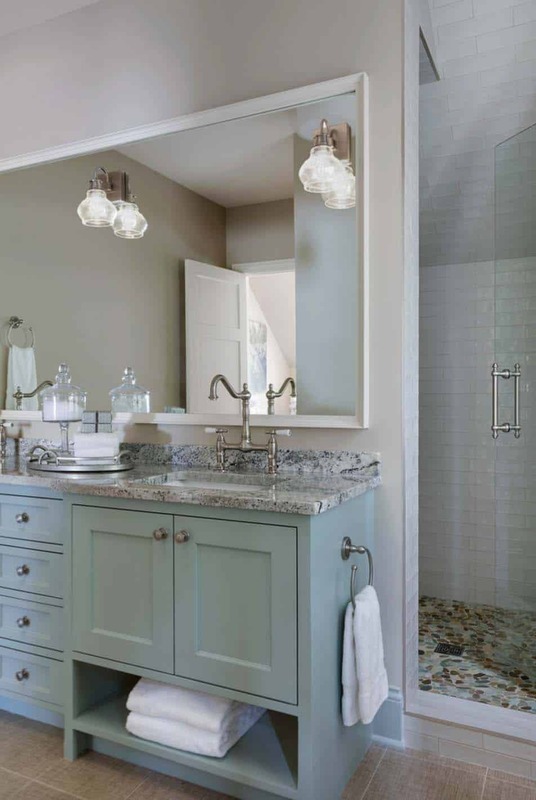 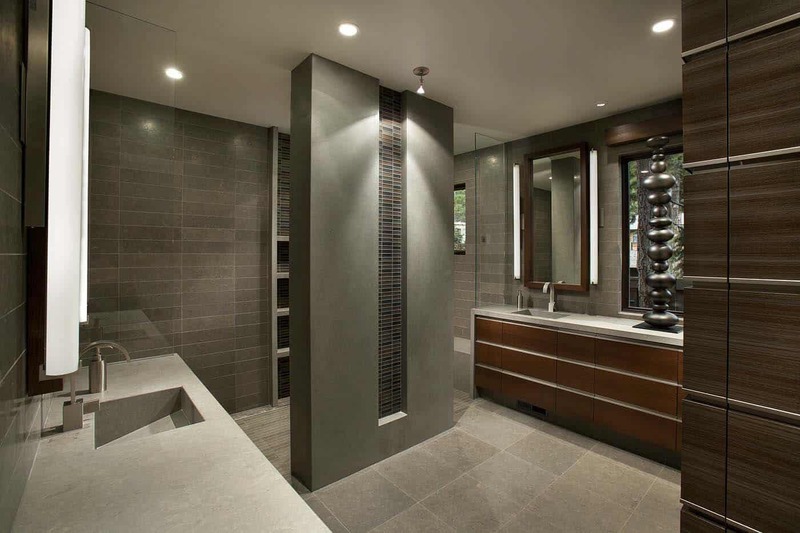 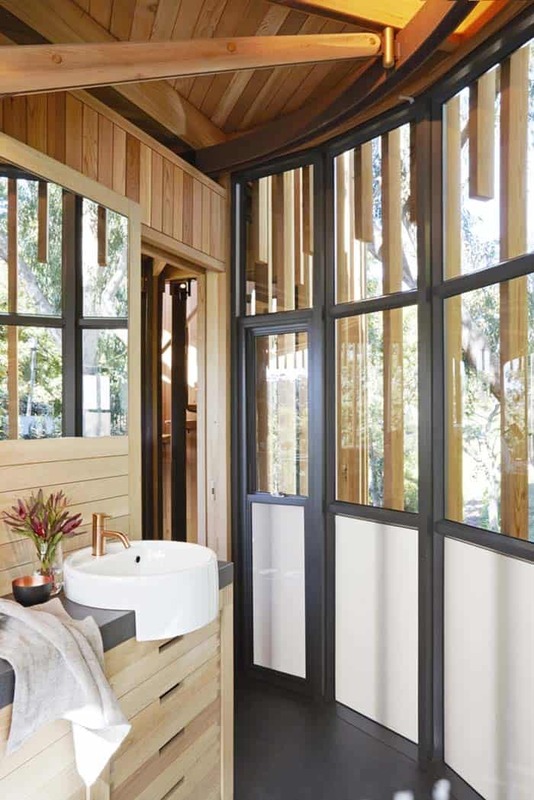 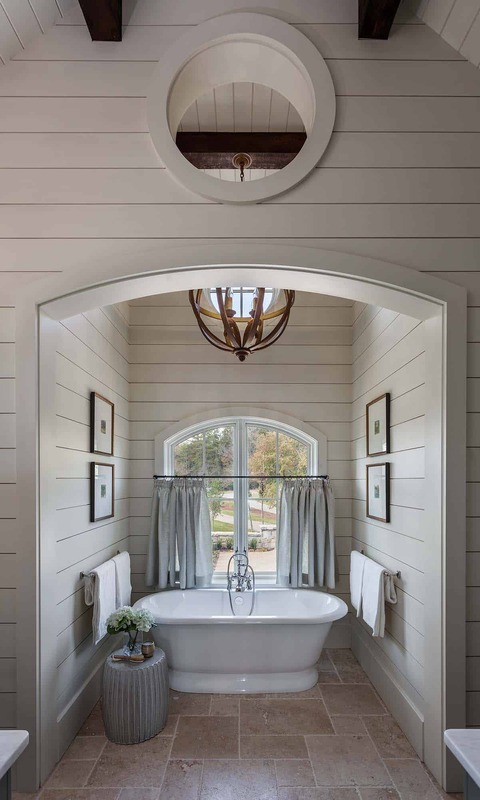 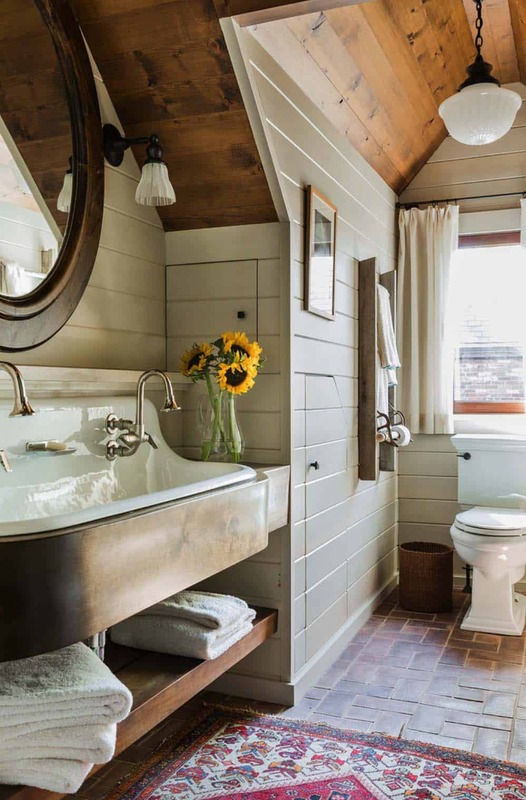 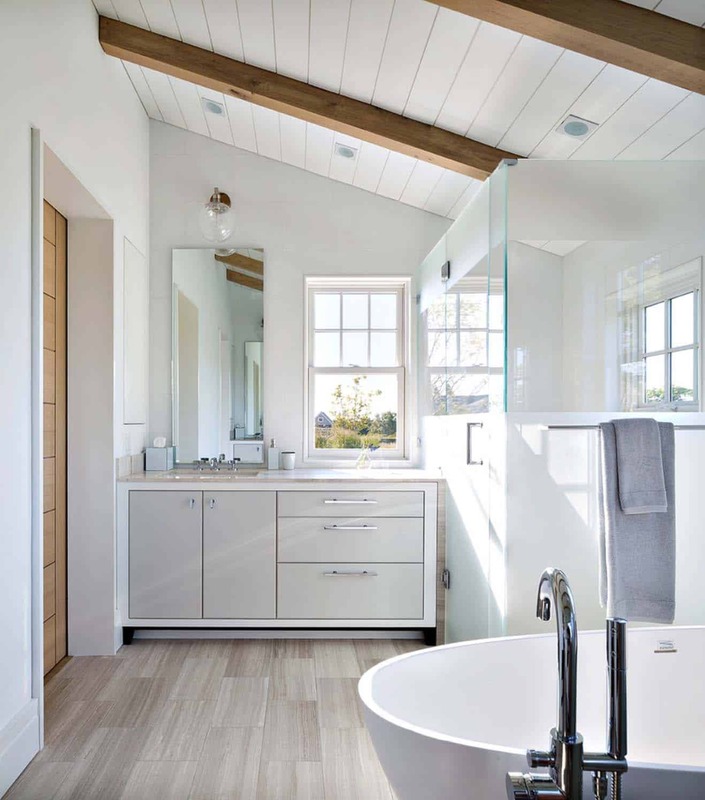 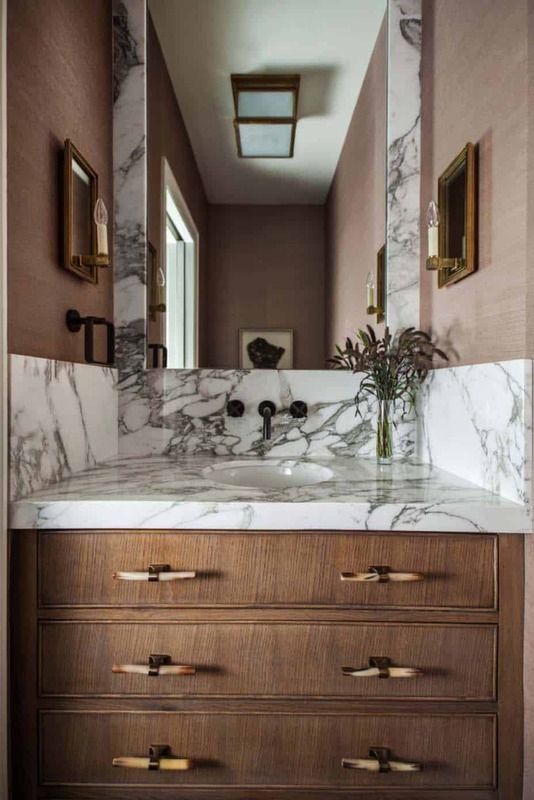 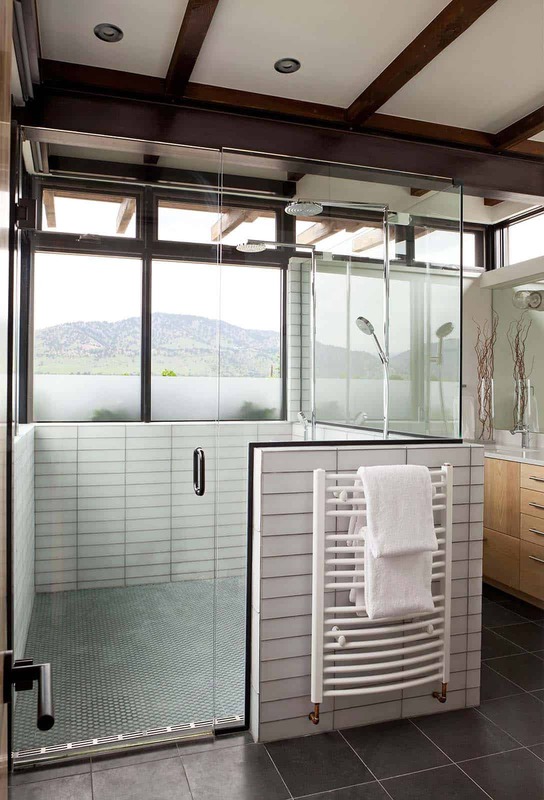 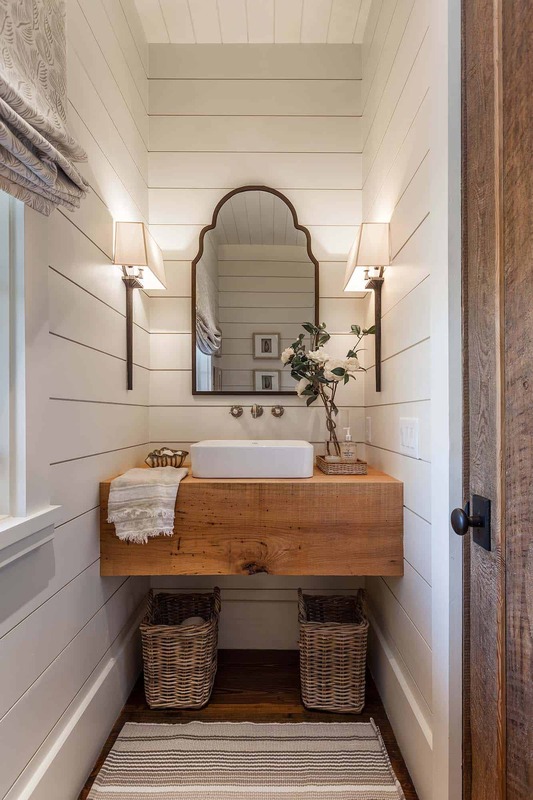 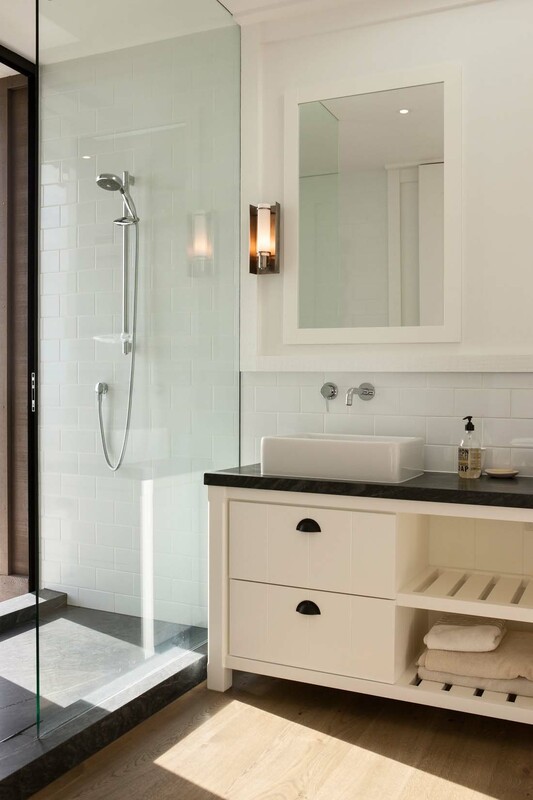 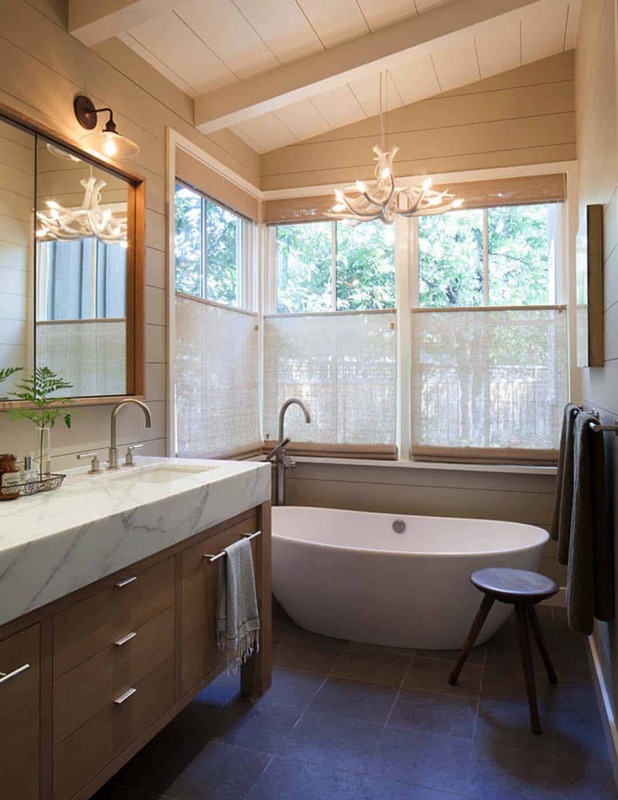 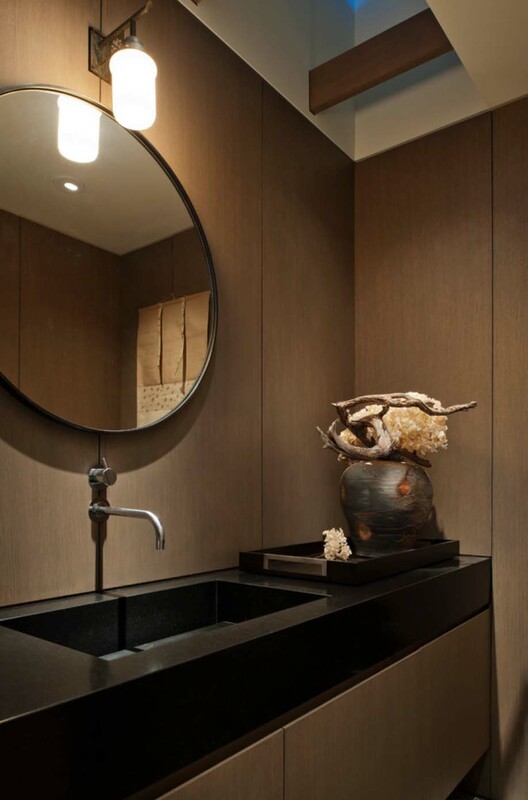 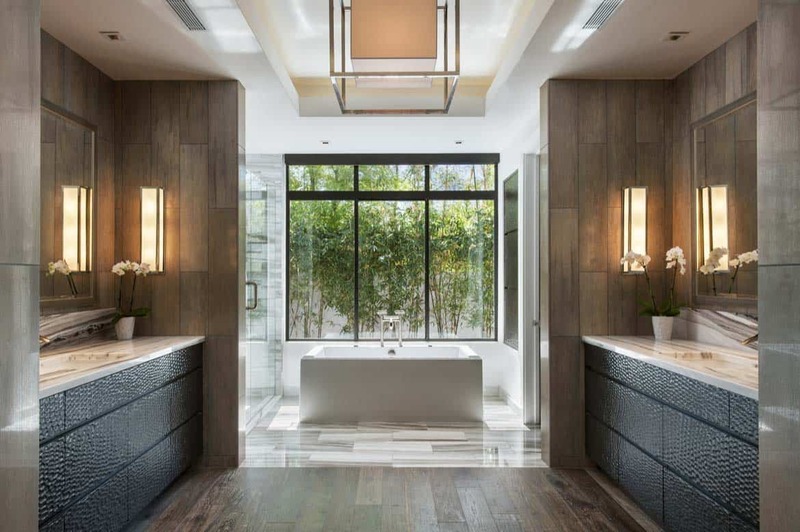 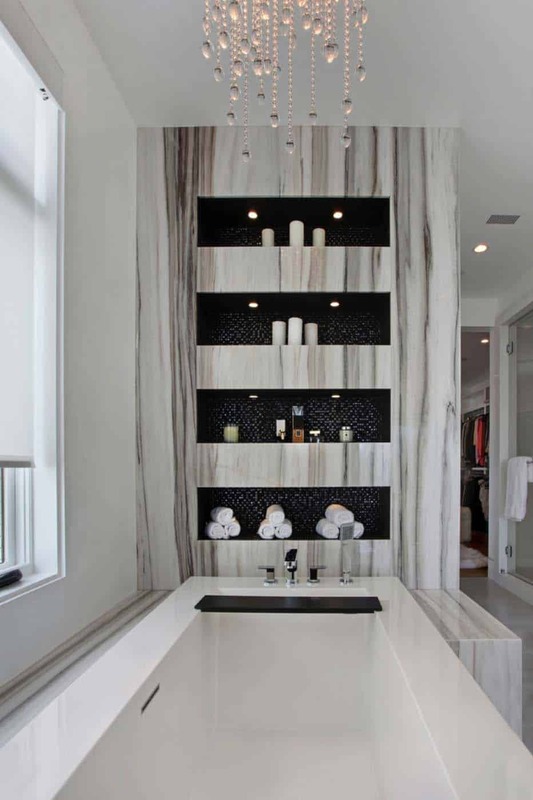 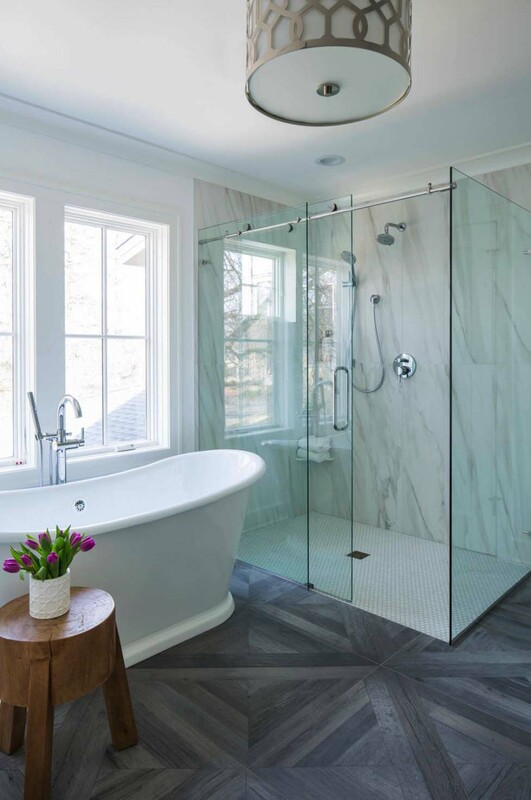 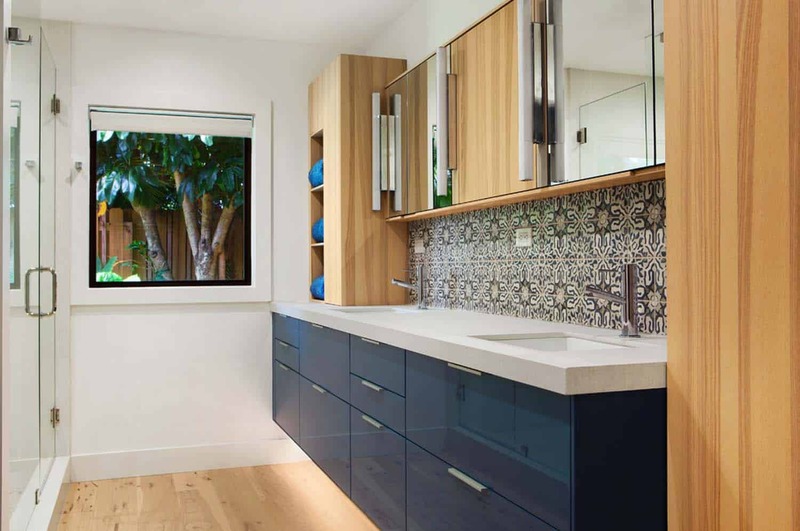 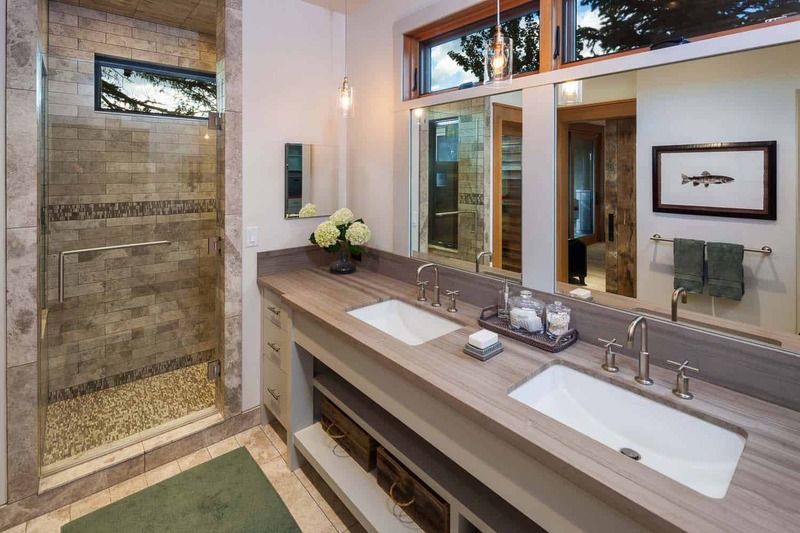 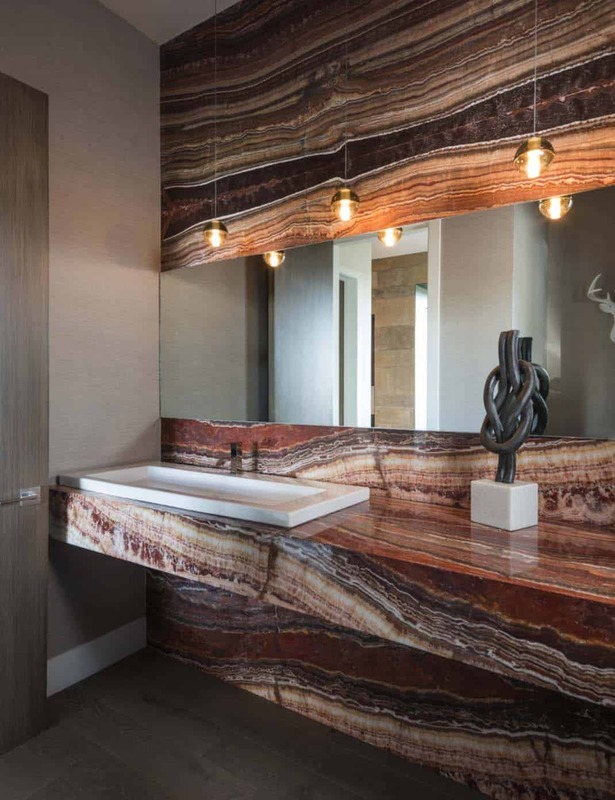 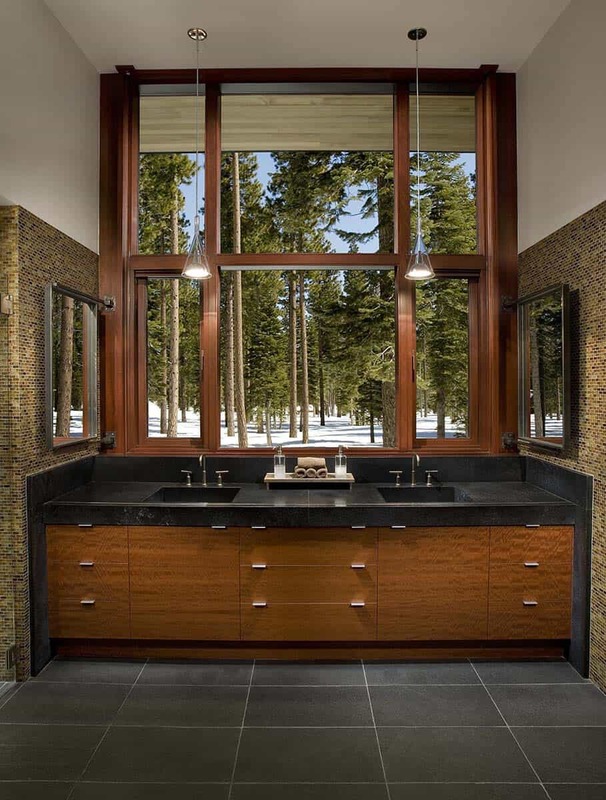 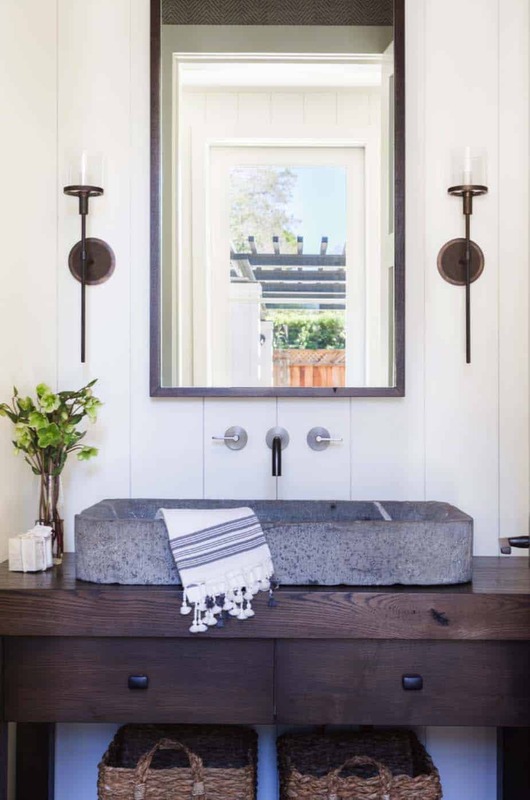 These are master bathrooms, guest bathrooms and powder bathrooms in various styles, from modern to traditional and everything in-between. 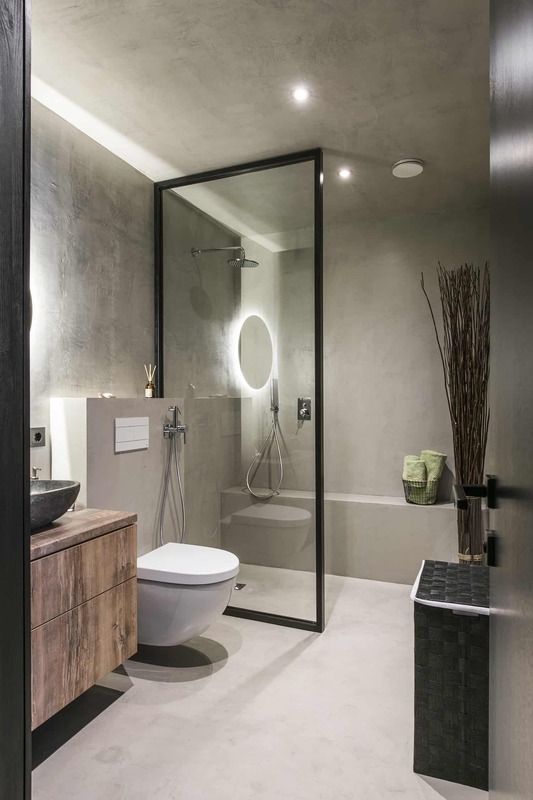 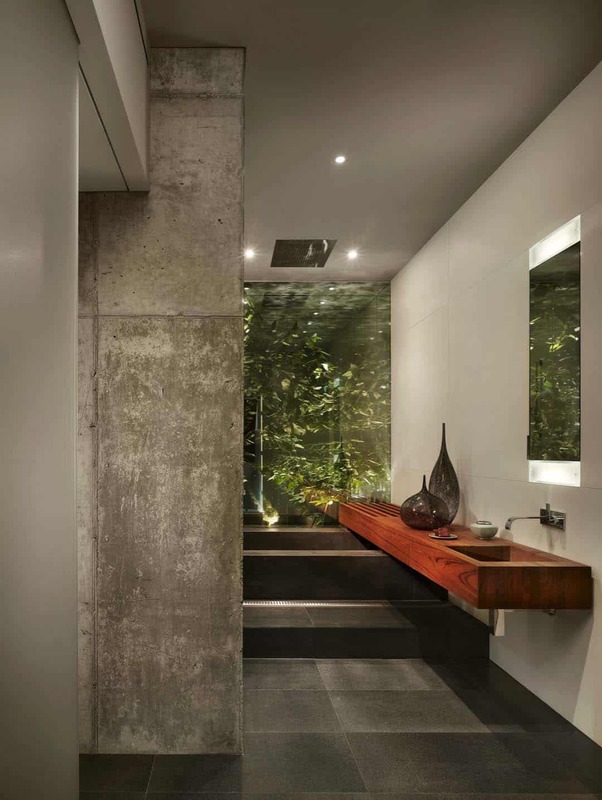 We are delighted to share with you our most pinned bathrooms on Pinterest and invite you to follow our Pinterest board if you are not already. 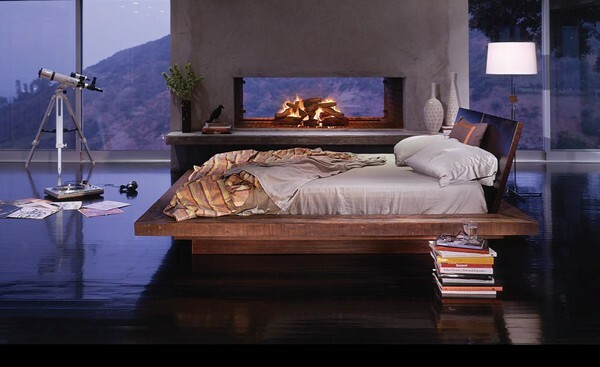 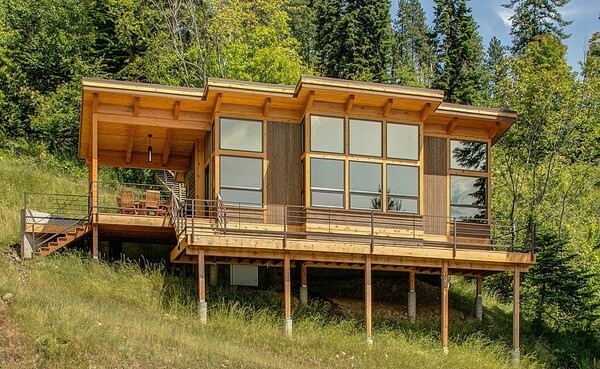 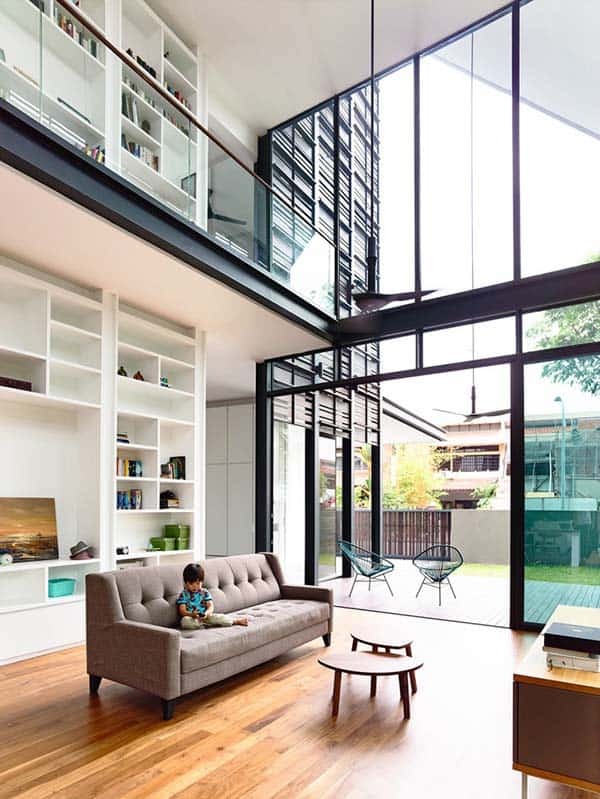 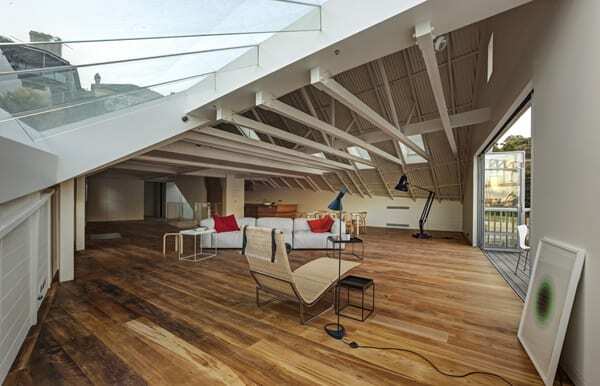 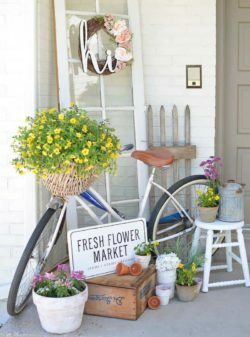 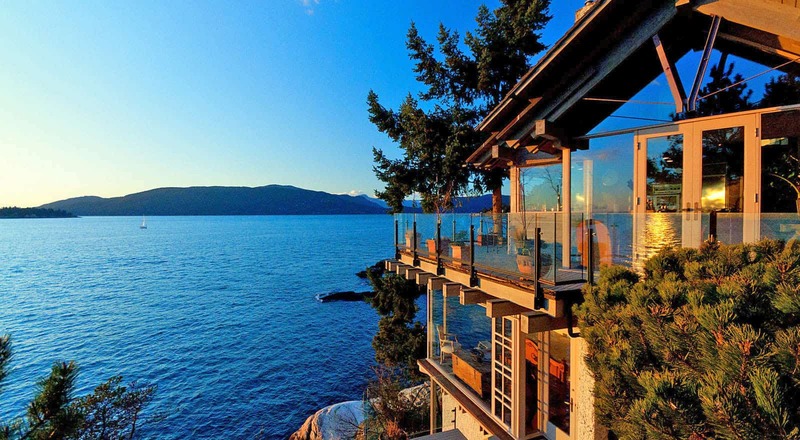 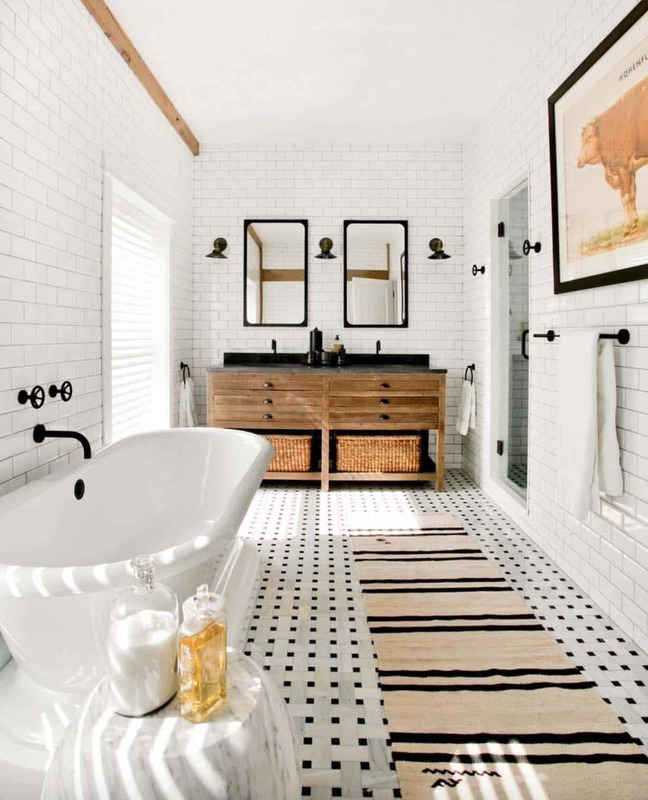 This way you can stay on top of the latest trends and our most favorite images. 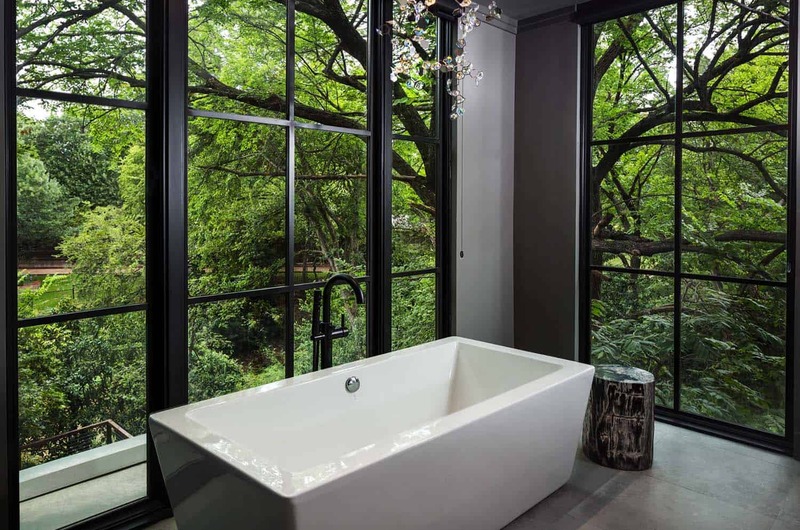 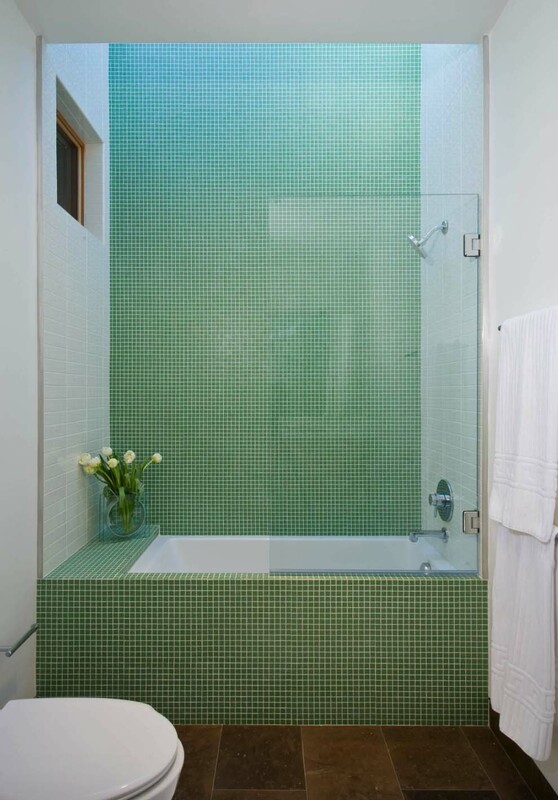 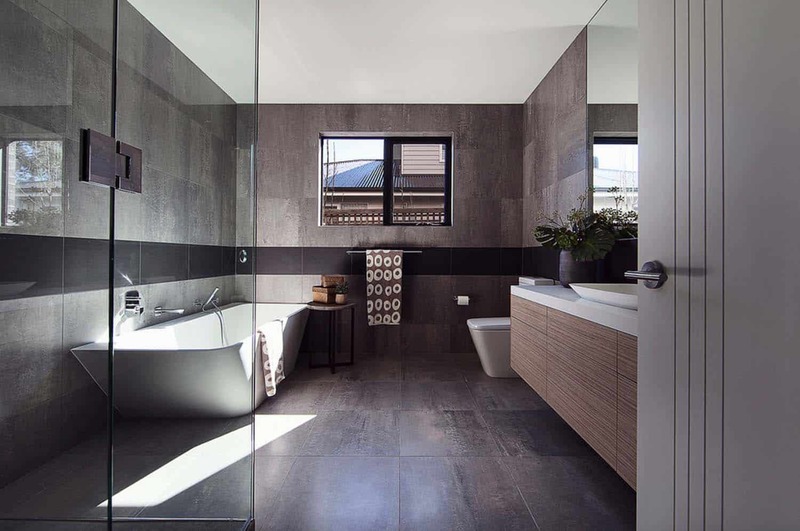 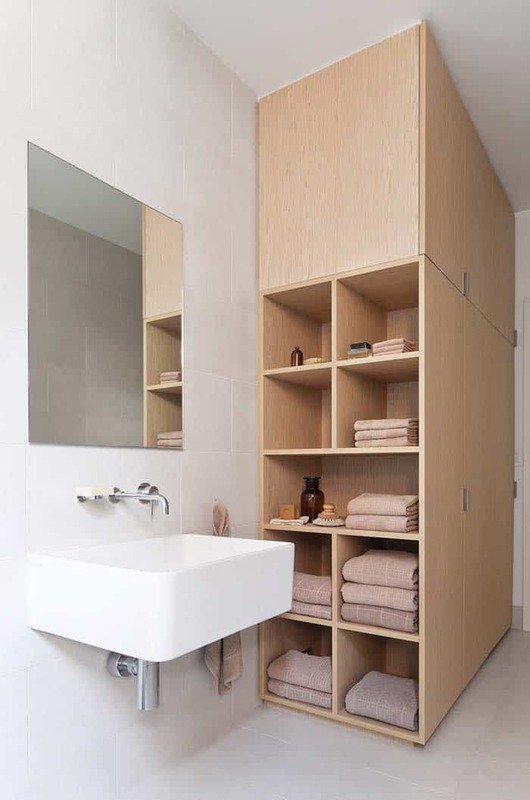 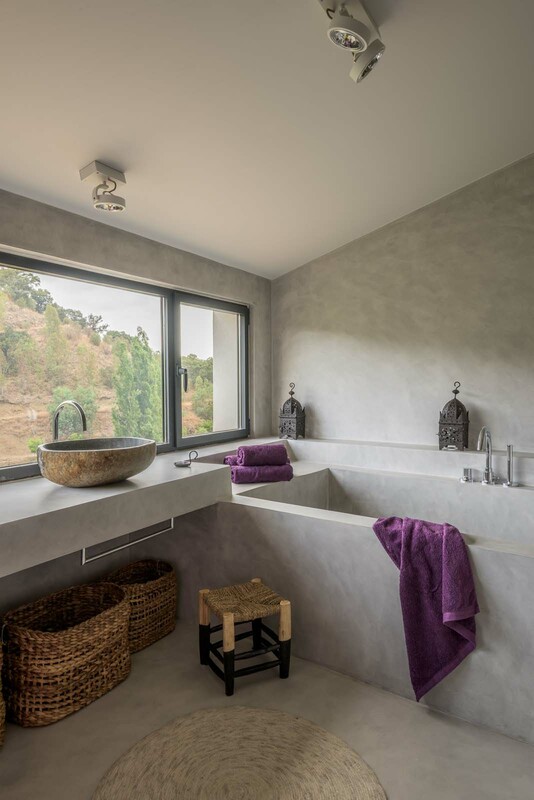 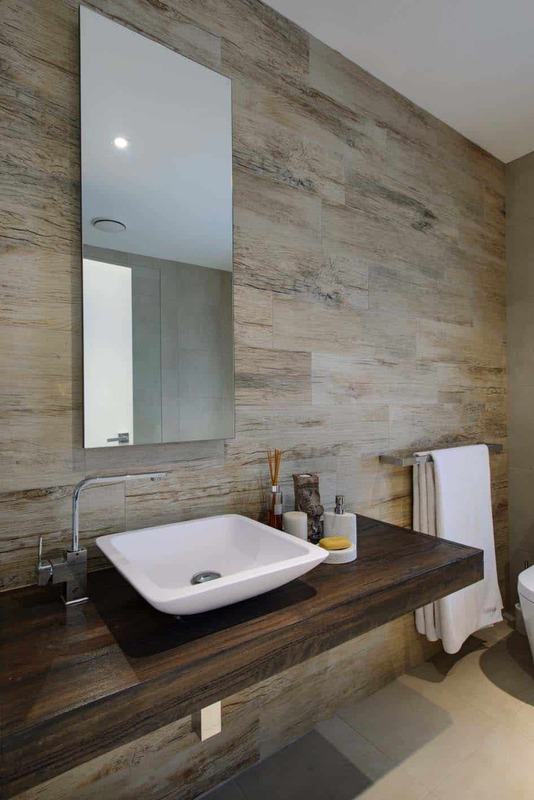 Have a look below at our exclusive collection of bathrooms to help you get inspiration for designing your own bathroom. 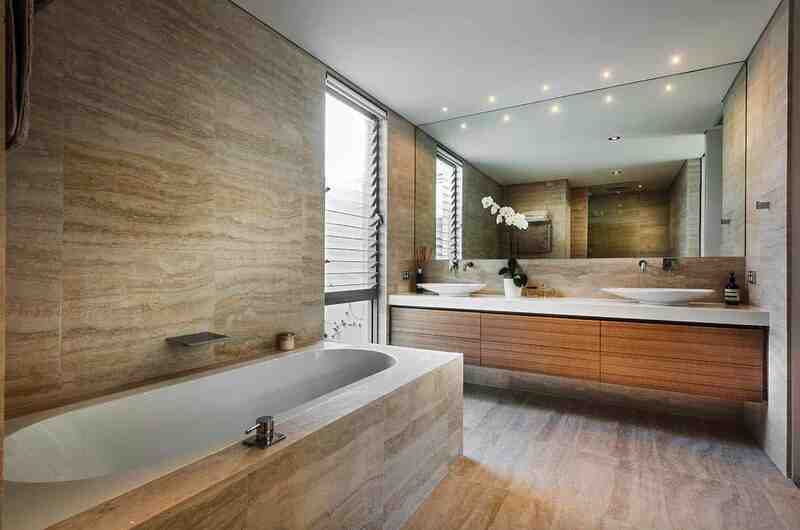 Click on the title links below any of the images to see the full home tour. 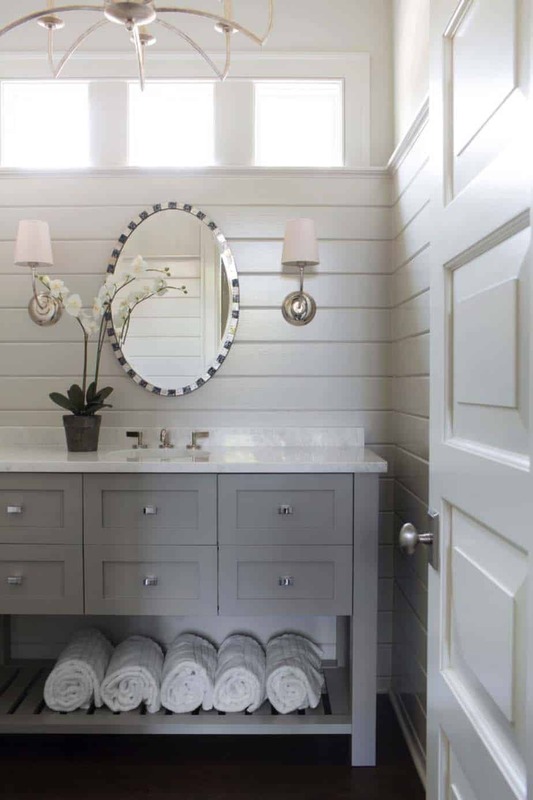 Don’t forget to pin your favorite images so you can use them for future reference! 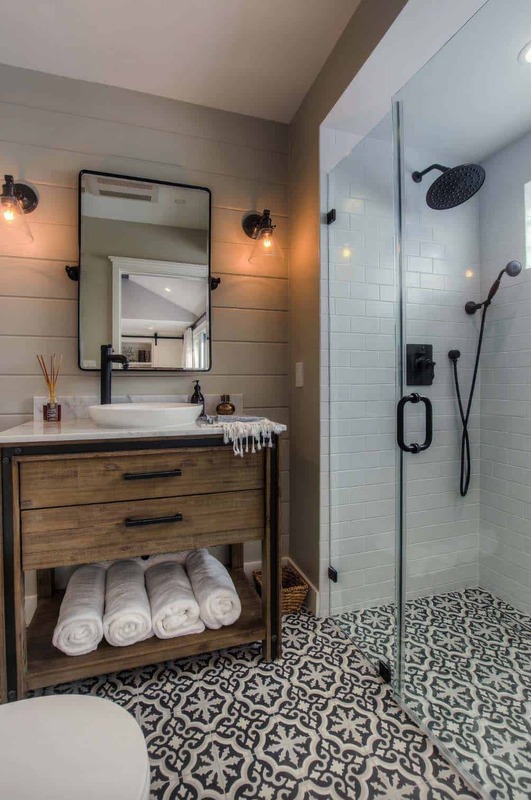 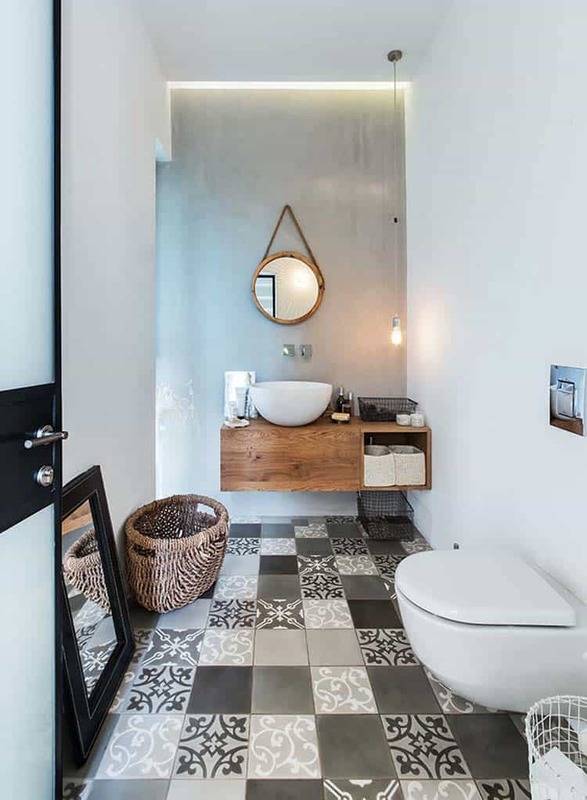 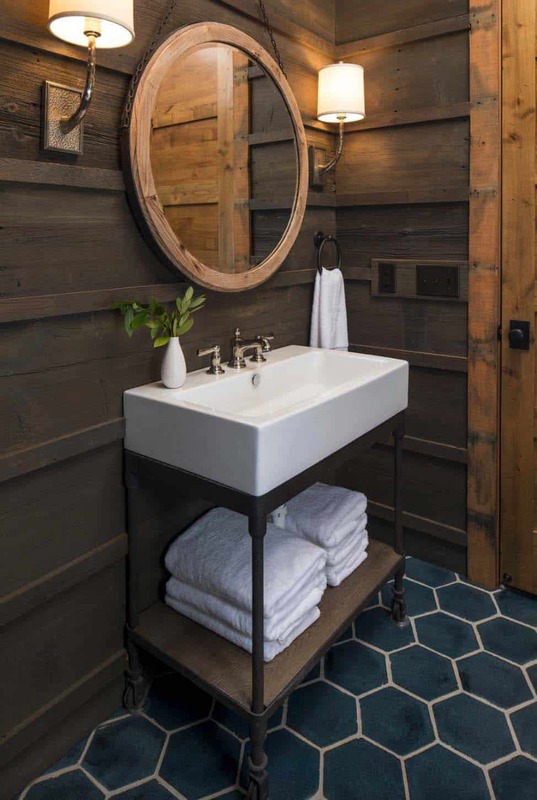 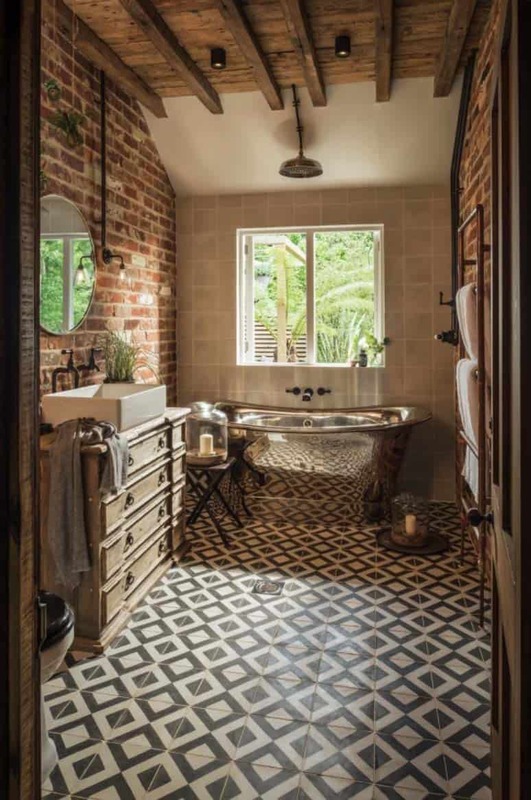 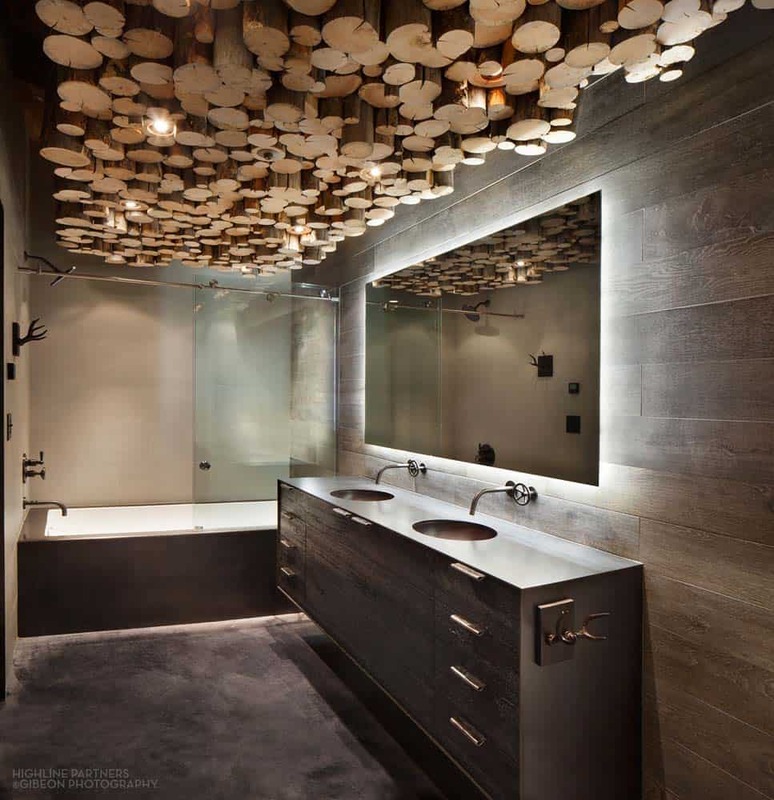 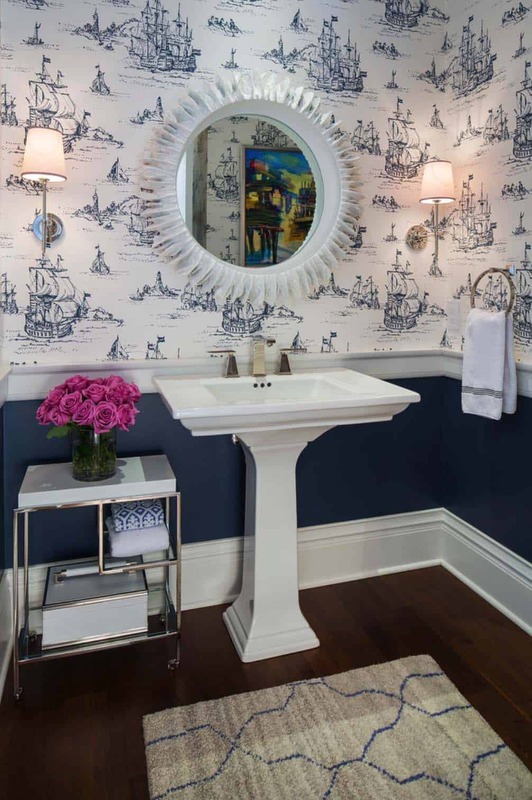 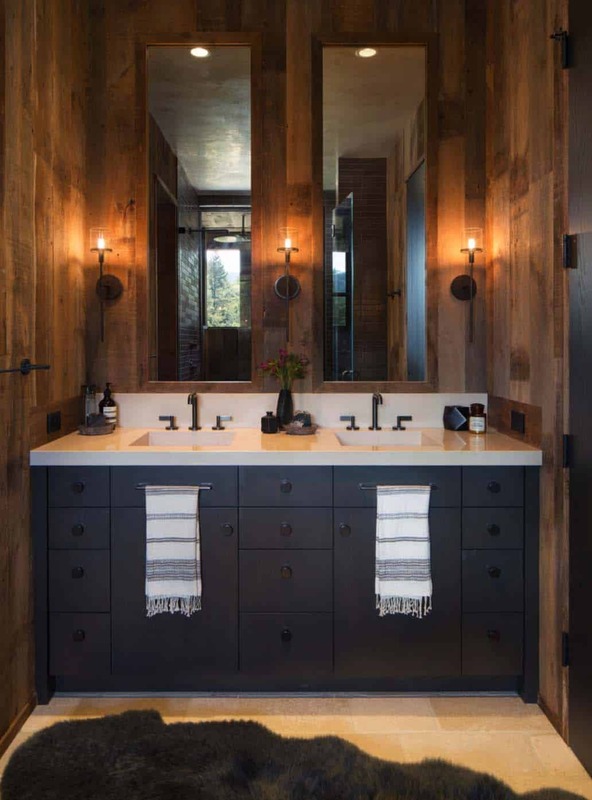 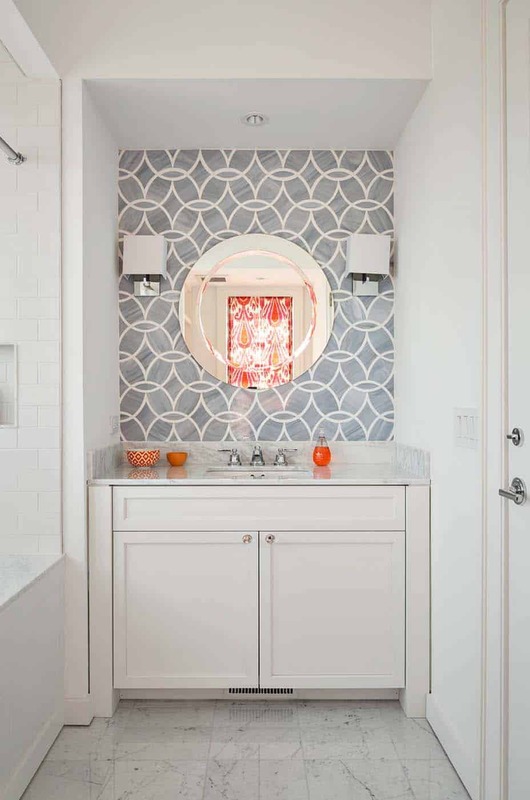 Please let us know in the comments below which one of these trendy bathrooms most inspired you and why!